For all online websites or projects, one of the most critical tasks is to start building responsive email lists – the mostimportant online asset of all businesses. At that time (the beginning stage), as with many internet marketers, our list building effort didn’t reap much ROI initially. But one thing’s for sure – the monthly autoresponder deduction via credit card never fail to happen. 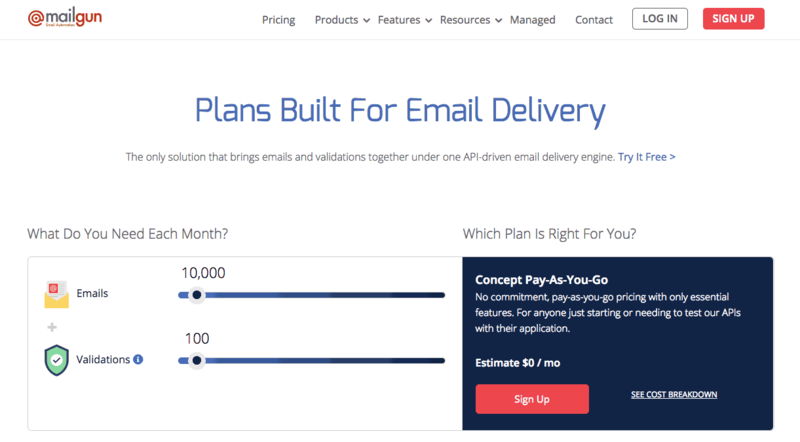 While I don’t mind paying for this critical autoresponder, but at $19 monthly (my gosh), that is muchhigher than most good shared hosting (usually under $10 monthly). Seeing the autoresponder transactions, month after month, appearing in the credit card statements somehow cause a cringe at the heart. To reduce expenditure, I switched over to the “cheaper” GetResponse at $15 monthly. For a while, I was happy with GetResponse as its UI is better than Aweber IMHO. But the $15 transactions appearing in credit card statements isn’t reducing that cringe to feel any better. The thoughts of using those entirely free autoresponders crossed my mind. But weighing in factors like reliability, delivery rate and control, I guess using a free autoresponder is out of the equation. After all, if it’s free, how do they sustain? Via advertisements, of course. Plus, my switch and lists migration from Aweber to GetResponse wasn’t any smooth sailing, hence, I know the “next one” must definitely be very robust, sustainable and reliable. Remarks : Aweber is the most well-known autoresponder which is very popular with internet marketers. Remarks : Another well-known autoresponder highly popular with internet marketers. 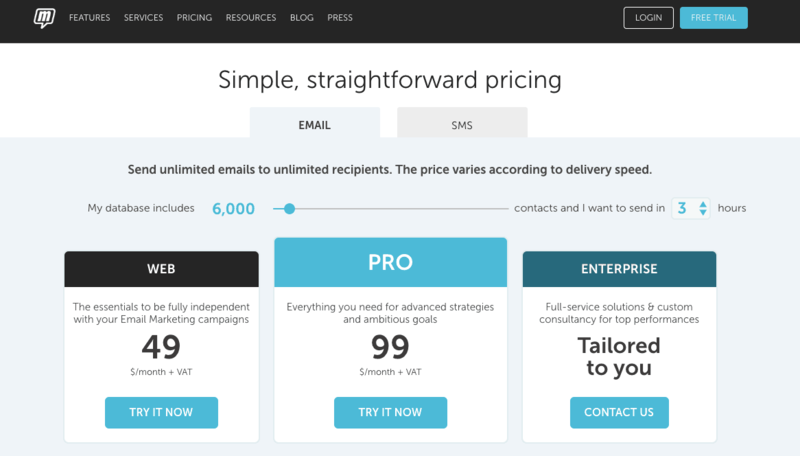 Remarks : SMTP service offers 12K emails free monthly; Pay As You Go plan available.